Best Buy in America has announced that they have acquired the exclusivity for the Robin character in Batman Arkham City which means if you want to play as the boy wonder himself you need to buy the game from Best Buy. Which is annoying in itself for Americans and completely and utterly unfair for us since we don’t even have a Best Buy in South Africa. We’re trying to find out if this exclusivity is a worldwide thing or whether it’s just the Americans being done over but hearing about this while we are still reeling from the shock of the lack of Gears of War 3 Epic Editions is not pleasant. If the games companies continue down this line they will very soon realise that you can push our patience only so far before we snap. Exclusivity is one thing, regional exclusivity is pushing the boundaries of what is and isn’t morally acceptable. We will not be treated like second hand citizens forever. 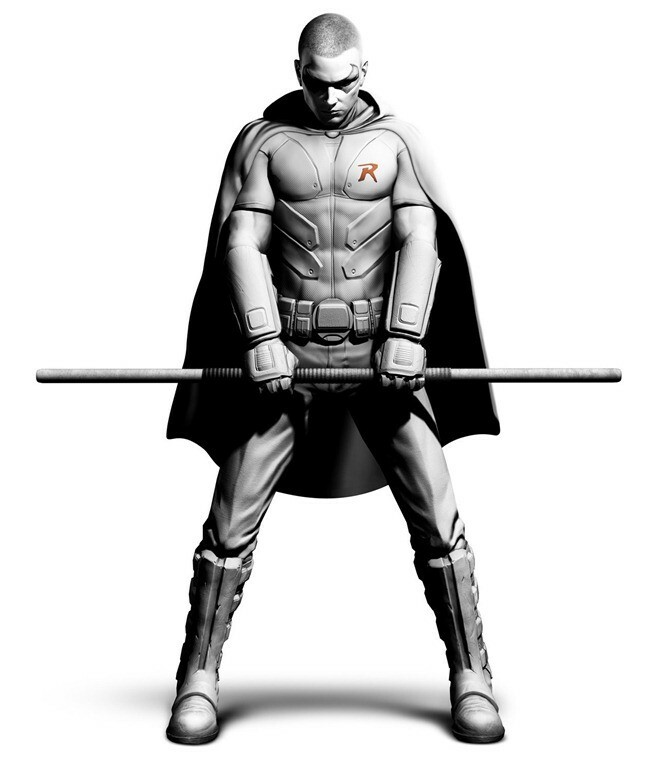 Posturing aside, check out what the boy wonder looks like and would you want to play as him in the game?